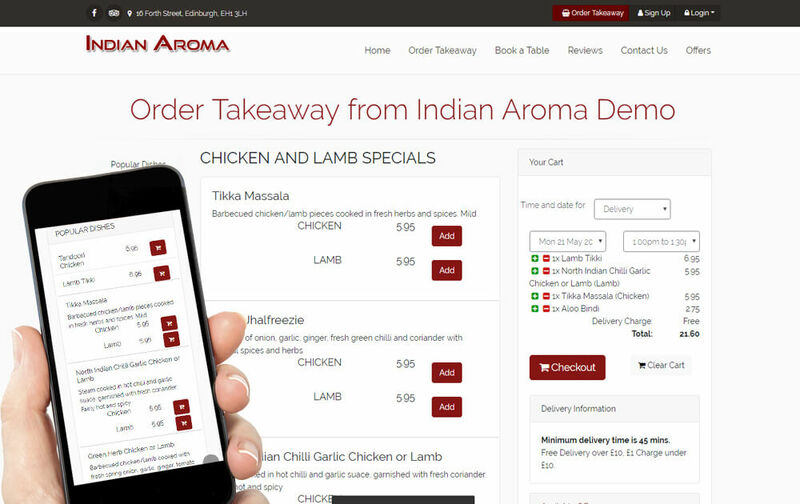 Our restaurant website design and development service is only available as part of the integrated Order Wizard solution. Already using JustEat? No problem! Compare us.